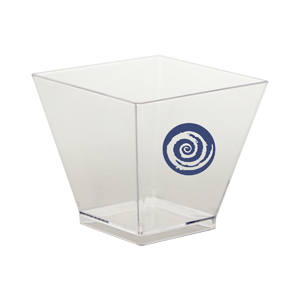 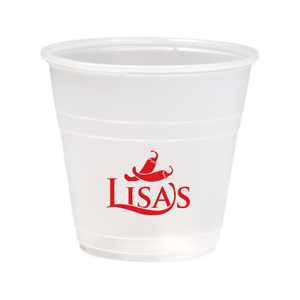 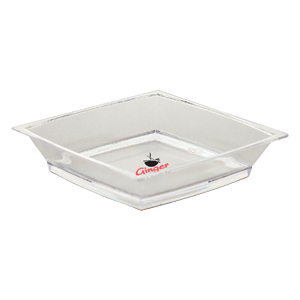 Clear, Hard-sided, 2 oz plastic sampling cup. 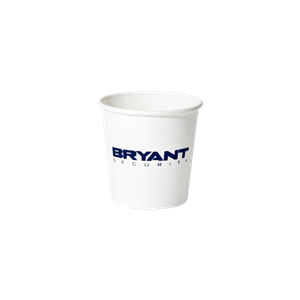 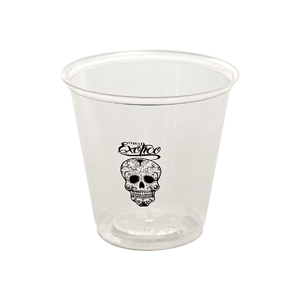 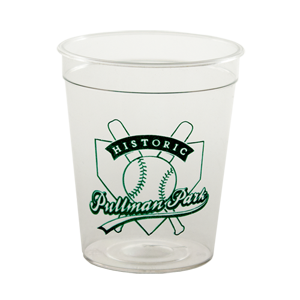 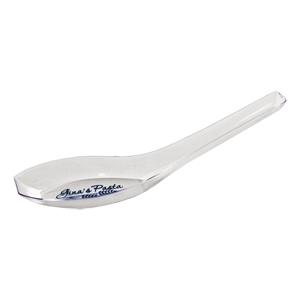 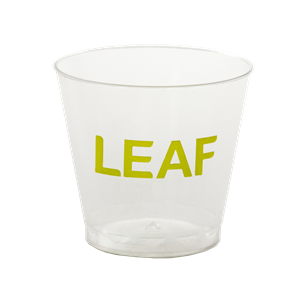 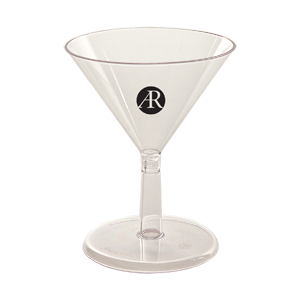 These cups are ideal for samples and taste testing. 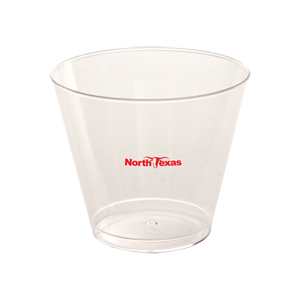 Durable and crystal clear.